We must increase our donor participation this year! Last year CCA had a respectable amount of money donated by 25 people and organizations. Can we do better? Yes. When are we going to do it? This year! Tell your friends and family to donate any amount they can to CCA kids on our official North Texas Giving Day page. Share on social media, in conversation, or via email. Do whatever it takes to make this year our best year. Thank you for helping us during this crucial fundraising opportunity. It is vital that CCA increase our numbers, so we can help more people find friends, information about craniofacial conditions, and financial aid for our annual retreat or travel for surgeries. Every day, in small and large ways, the mission continues. 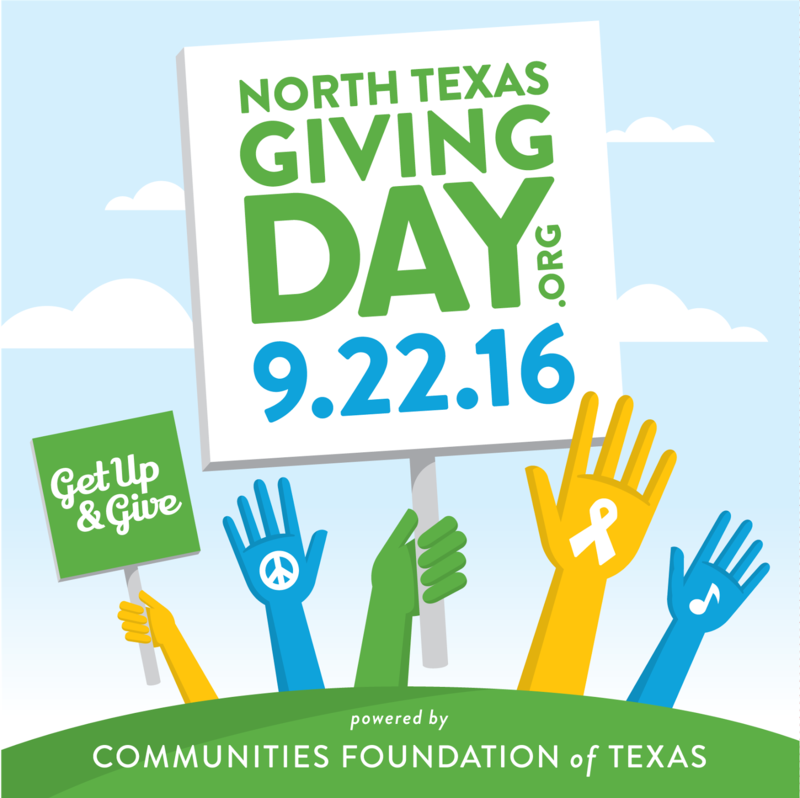 Let’s show #NTXGivingDay what we are made of everyone! Donate now!